Can Food Insecurity Impact Your Health? For low-income individuals and households, health issues and food insecurity are things that tend to go hand in hand. Food insecurity can be generally defined as “the disruption of food intake or eating patterns because of lack of money and other resources” (Healthy People 2020). If you’re skipping meals regularly, or eating less than you might normally eat because there’s not enough money or not enough food in the house, it’s very possible that you fall into the category of being food insecure. Food insecurity comes with a potential for many health problems, and has been strongly correlated with negative health outcomes for both adults and children alike. When people aren’t access fresh and nutritious food, their quality of life and health can take a serious turn for the worst. Unfortunately, fresh and nutritious foods can be much more expensive than foods that we often consider to be unhealthy, like junk food or fast/convenient foods. Food insecure individuals also tend to have to face the dilemma of having to decide what their income will be going towards each month. For many people, it becomes a competition between food and housing costs, food and school costs, food and medical costs — the list goes on (Feeding America). So, what usually happens is that food insecure people will go with the cheaper, less nutritious food option because it means they will be able to pay for their other costs of living. However, although cheaper, junk and fast foods when consumed too regularly can lead to chronic health problems such as diabetes, high blood pressure, and heart disease. Or, the opposite might occur and people will end up spending most if not all of their money to feed themselves and their families, especially if they have children. In that case, then they will likely forgo other important but not “urgent” medical expenses, such as doctor’s appointments, health insurance, and even prescription medication. Either way, having to choose between one or the other may have pretty negative consequences for physical health. In addition, this chronic stress and worry over whether or not you will be able to afford food, housing, school, or other basic life needs takes a toll a person’s mental health as well. Research conducted by Dr. Andrew D. Jones at the University of Michigan found a causal association between food insecurity status and poor mental health (Science Daily). This is likely because being food insecure can cause feelings of stress, alienation, shame, and guilt often associated with anxiety and depression. Having to find and use alternative methods of obtaining food can also come with social stigma that can create feelings of inadequacy or embarrassment. All in all, food insecurity and health can because of a vicious circle of not so great consequences. 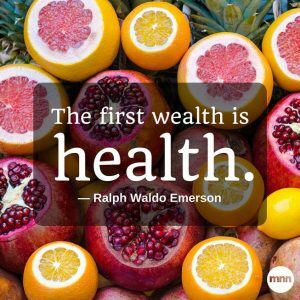 The thing is, your health absolutely does not have to suffer, just because you’re in a tight spot with money. There are so many choices, especially as a student here at OSU. Stop by Avery Lodge for one of our Shopping Style Food Pantry events for canned and dry goods, produce, and even butter and eggs! 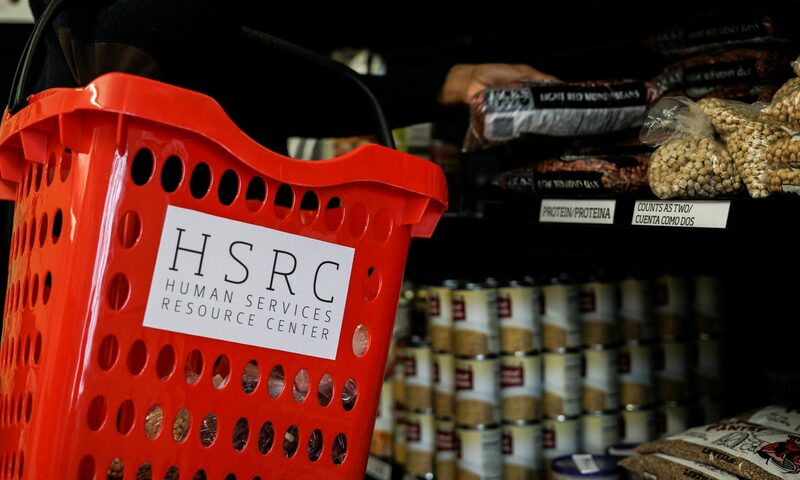 Come to the HSRC during business hours (and non-Food Pantry event days) for an emergency food box and we’ll try to meet your needs. Consider applying for SNAP benefits to help pay for groceries each month. Stop by the HSRC if you have questions or to see how we might be able to help you further! Previous PostPrevious HOW TO SAVE MONEY!